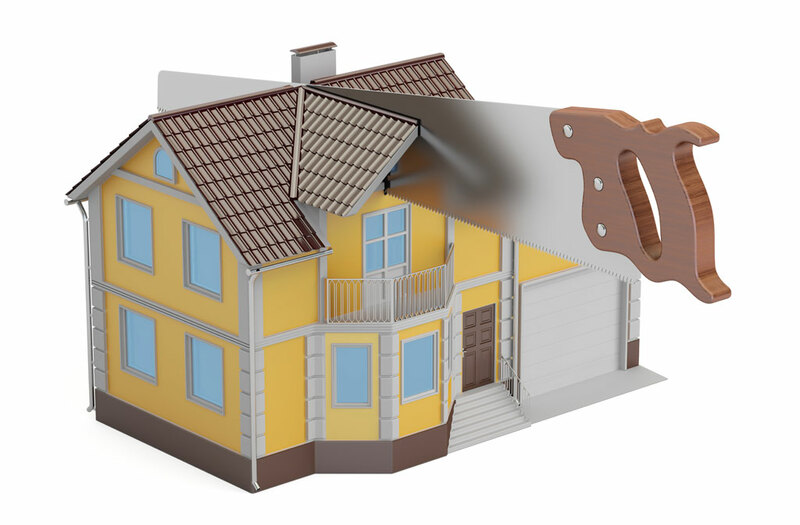 One of the biggest issues in a divorce is how to divide all the property and debts you have accumulated. Arizona is a community property state, so there is a presumption that all property and debts from the marriage are to be split equally. While the law is pretty straightforward, it can often become difficult to divide property and debts in a way that is fair and maximizes value for both parties. In addition, non-married couples often own property together, so community property laws do not apply in those situations. If you have property and/or debts that need to be divided due to a divorce or separation, give me a call, and I will be happy to discuss your options.